Need a lining for a marquee or hall? Our linings can transform a space from a plain room, into the perfect events space. Are you looking to hire a Marquee interior for your Marquee? Would you like to give your barn or village hall Marquee interior styling for a special event? Need quality all wood flooring, or pleated linings to give your Marquee some added style? For a same day no obligation quote, give Weatherill Brothers a call on 01953 882 394 and tell us your requirements. Weatherill Brothers Marquee manufacturing company based in Watton, Norfolk, have been making Marquees and Marquee interiors since the 1950’s. During that time we have built a successful family business based on great relationships with our customers, and the reliable delivery of top quality products. We put a strong emphasis on customer service and go out of our way to always deliver on time and on budget. If you’re looking to buy or rent a Marquee or for Marquee interior hire, get in touch and let us help you get exactly what you need. It’s the interior lining of your Marquee that gives it that soft and elegant feel, and we can supply beautiful linings with new Marquees, or create replacements for existing Marquees. 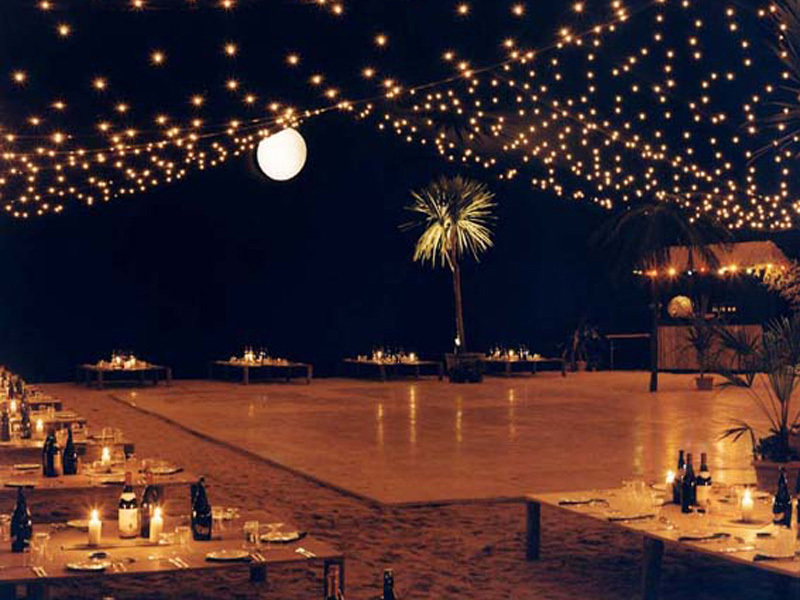 Linings can be pleated for extra elegance, or fitted with fibre optic lighting for a magical evening event. Full wood flooring can be made and added to any Marquee to create a level surface and a more professional looking event space. You can even fit a Marquee style interior lining to a barn or village hall, or a gym or commercial building, breathing in new atmosphere and ambience and giving a business a potential new revenue stream.